Parents & Guardians! Please participate in our survey! Please click the "Read Full Story" button, to participate! 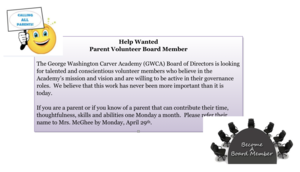 George Washington Carver Academy, in partnership with families and community, is committed to achieving excellence in all students by producing well-rounded, independent, and academically successful and competitive individuals. 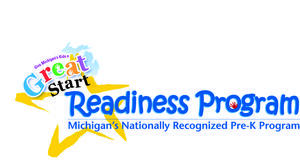 George Washington Carver Academy will always be dedicated to providing the highest quality of education with the cornerstones of value learning, self-worth, and quality performance among students and staff as top priority. We see our classrooms as places where the potential for learning is open and free to every student enabling each to achieve their full potential as participants in society at large. School closed Wednesday, February 12, 2019, due to winter weather advisory. We are officially closed Wednesday, February 6, 2019, due to the forecasted ice storm. School closed Friday, February 1, 2019, due to dangerous weather conditions. 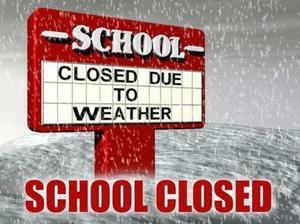 The predicted temperatures are not safe for our scholars and therefore we will not be open tomorrow. School closed Wednesday, January 30, 2019, due to hazardous weather.